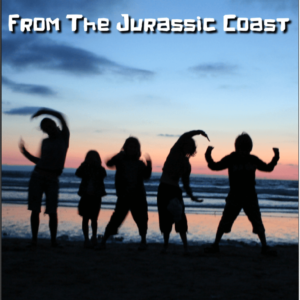 View basket “Jurassic Coast Monsters Sticker Book” has been added to your basket. 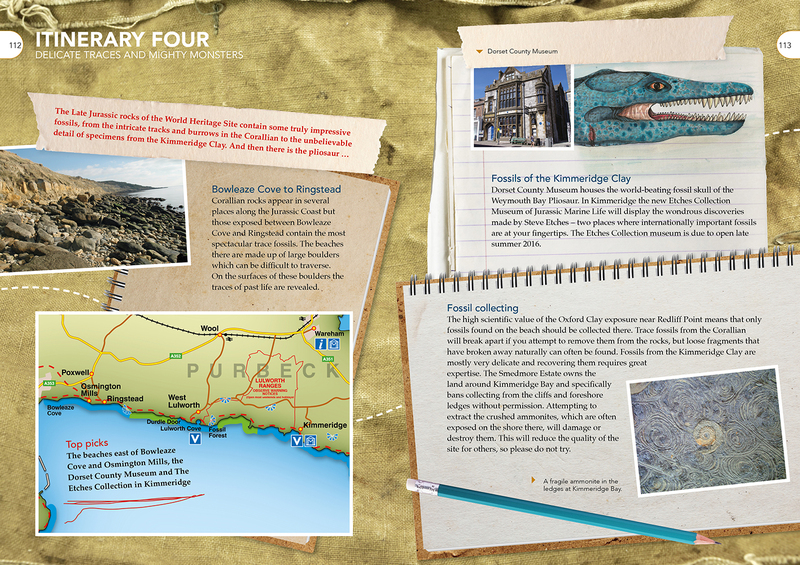 Fossils of the Jurassic Coast, by Sam Scriven, is about our relationship with the deep past – a place we journey to using science, and bring to life with our imagination. The fossils of the Jurassic Coast World Heritage Site represent a unique record of the history of life on Earth. Recognised as being globally important they are a source of revelation, illustrating the tenacity of life and some of the wondrous diversity that has existed over time as a result of evolution. Through the study of these fossils we witness the struggle of our mammal ancestors during the reign of the giant reptiles, realise the profound and sometimes catastrophic implications of environmental change, and come to understand something of our own species through the nature of our insatiable curiosity and unrelenting pursuit of understanding. 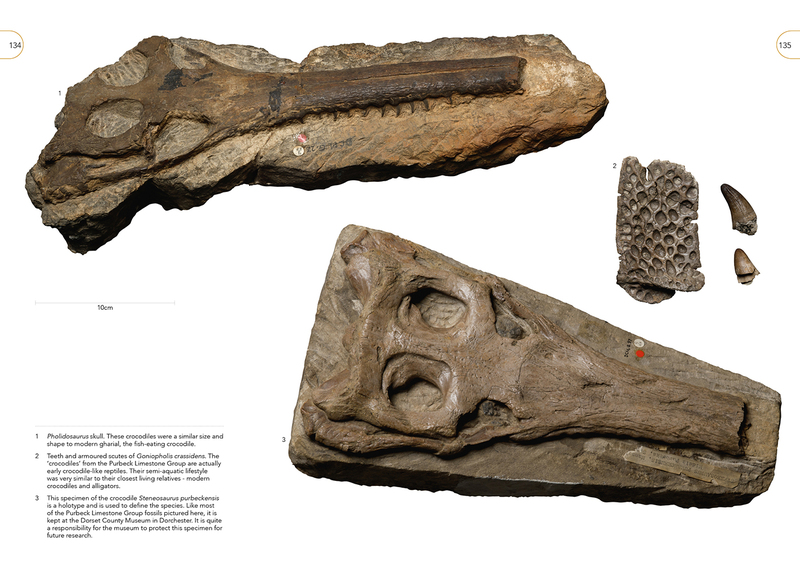 Our Programme Manager for Heritage and Conservation, Sam Scriven, gives a new and engaging perspective on the fossils found on the Jurassic Coast in this 228-page full colour book. He reveals the mystery and excitement that lies at the heart of geological heritage and showcases the extraordinary treasures of the Dorset and East Devon Coast through a wealth of stunning photographs and specially commissioned illustrations and diagrams. This book is a must for anyone interested in the Jurassic Coast, in fossils or in the development of life on earth. Wow. An amazing fountain of knowledge, data, beautiful photos and illustrations, and put together with such love and enthusiasm for our amazing coastline. A piece of true art. An enthusiast, a general reader, or a child could all find this book enjoyable. Many thanks for your review Claire. The Jurassic Coast Dorset and East Devon World Heritage Site is iconic. Ostensibly, this book is a simple guide to the fossils found along the Jurassic Coast, but extra touches mean this is a nice addition to any bookshelf. This is a very good looking book, and invites the reader in with large, full colour photos and images, well balanced with descriptive text. 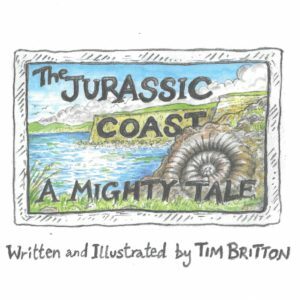 The book is squarely aimed at beginners and generalists, and takes them on a journey through Earth’s history to set the scene for the rocks on the Jurassic Coast. Fossilisation, evolution, tectonics and erosion are all covered in order to lay the foundations for understanding the coast and its significance. The majority of this 200-page book is then taken up with a series of explorations of the rock types along the coast, in chronological order. 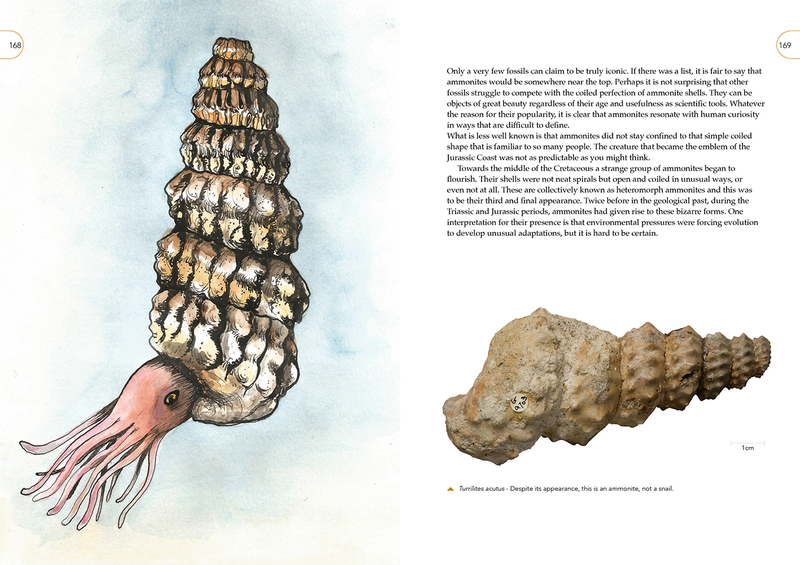 These sections are richly illustrated with fossils from museum collections, present-day environmental analogues, and reconstructions. At the end of each section is an itinerary, indicating where to see the fossils and rocks covered in the field and museums, and whether collecting is possible. 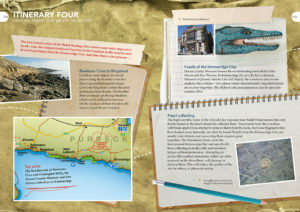 The final section goes into more detail about fossil collecting, bound up in the history of the area for centuries. The book is rounded off with a glossary and list of museums, and a large fold-out ‘Jurassic Coast tree of life’ – a really nice touch. Overall, this is a very accessible, well designed book. Concepts are explained clearly and concisely, and arranged systematically, to both lead the reader through and allow for finding information easily as a reference. 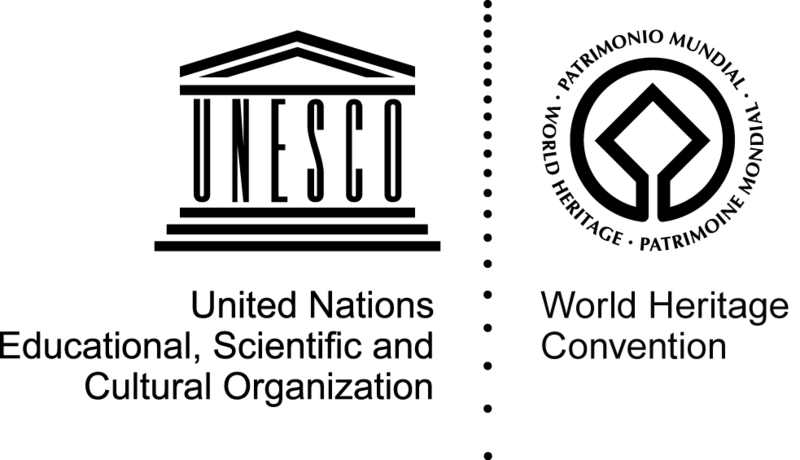 It is very comprehensive, clearly the result of a huge amount of work, and the support of a network of people and organisations that reflects the nature of continuing efforts to preserve and understand this World Heritage Site. Regular quotations also lend an almost philosophical air. While the format doesn’t allow for a huge amount of depth, an impressive amount of detail is crammed in, including current scientific research. This book would therefore also be suitable for those with some prior knowledge who may want an update on this precious geological site, 15 years after it was first inscribed. This is a fantastic introduction and overview of the coast, but precisely because of the up-to-date information on visitor centres and research, it may date fairly quickly. However, at only £15, with proceeds going to the Jurassic Coast Trust, it is certainly a worthy investment, and would make a great gift to introduce someone to this very special place. Thank you for your kind words Sarah, we’re glad you like it.